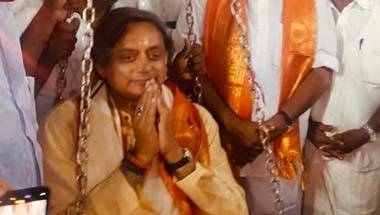 With his support to Sabarimala traditionalists, his book 'Why I Am A Hindu' and now, his thulabharam practice, Shashi Tharoor has shown his Hindutva colours. His transit seems simply a matter of time. 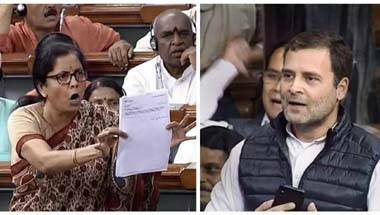 Is India’s feudal culture allowing dynasts like Gandhi, Jyotiraditya Scindia and even a few from the BJP, to behave with impunity? 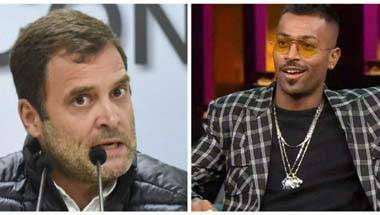 Rahul Gandhi’s manly advice: Be a man, be Hardik Pandya! 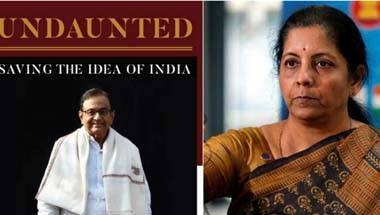 The political dynast can’t take Nirmala Sitharaman, who is far more qualified and experienced than him, seriously. Have you been meeting Pandya, Mr Gandhi? 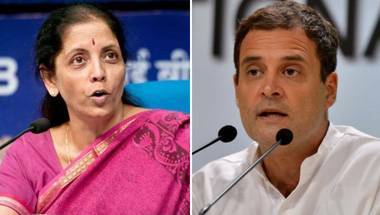 There’s a key difference between Bofors and Rafale. 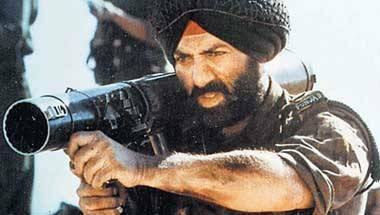 That may be the BJP's battle strength, despite it losing a war of words. 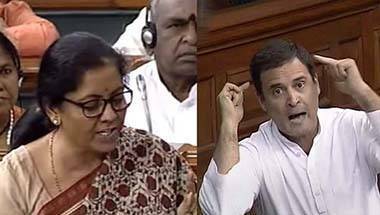 Her Rafale rebuttal in Parliament left even Rahul Gandhi gasping for breath. 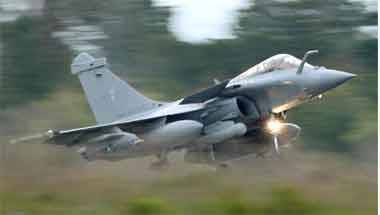 As the government is caught on the back-foot over the French aircraft deal, the PM is silent. But he will soon hear the voice of the people on the issue. 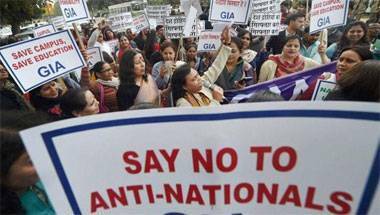 Who are the real anti-nationals? 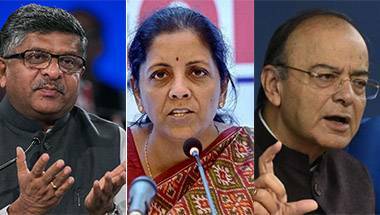 According to Nirmala Sitharaman, they're on JNU Campus. But I think they are politicians outside the university.